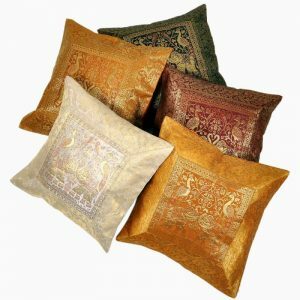 View cart “Silk Jacquard Cushion Case Lot” has been added to your cart. 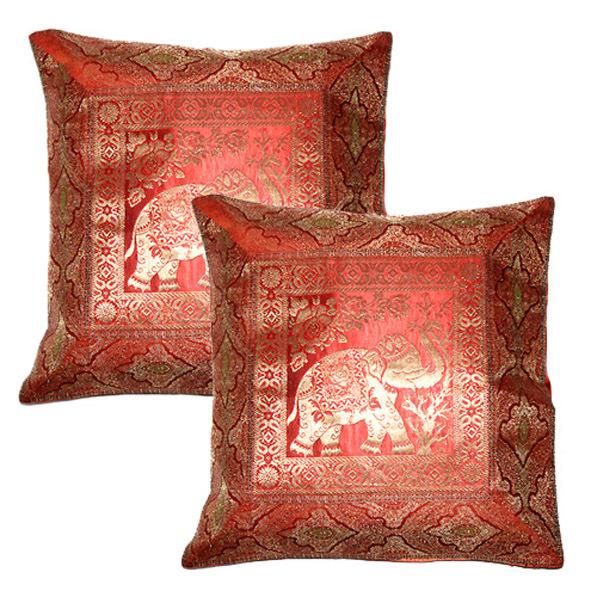 This Lot of 20 Pieces Designer Jacquard Cushion Covers will cost: $80. 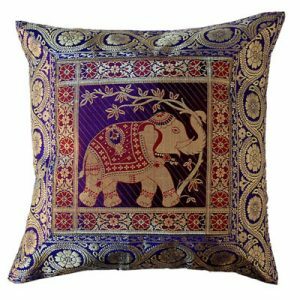 Superior quality Cushion Cover available in 10,20,30, 50,100 and 200 pieces lots, best buy products for someone looking for Designer Cushion Cover in wholesale. 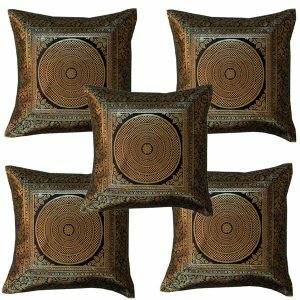 We have cushion covers in a wide variety of design and patterns.This Designer handmade cushion cover set is really very beautiful home decor item that can brighten up the room.The perfect gift for weddings, housewarmings, engagements and anniversaries.These amazing Cushion Covers set to add glamour to the ambiance of the Living room and make home & office look perfect and beautiful.